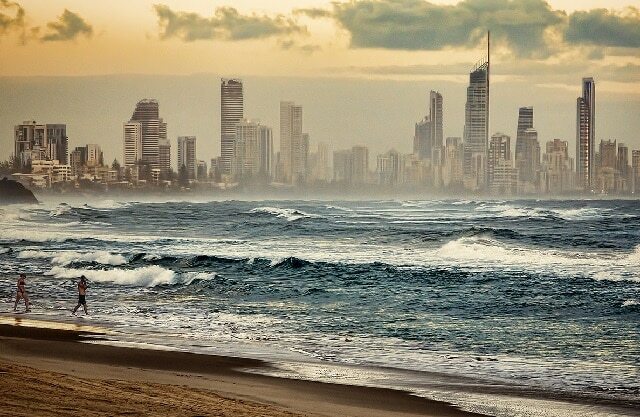 The Gold Coast is one of the most beautiful and luxurious parts of Queensland in Australia. It is no surprise that the most of the city’s annual revenue comes from tourism. Every year thousands of people visit for its natural attractions and luxurious activities. Today we’re taking a look at some of the interesting activities you can do while in the Gold Coast. To start with, let’s see what the most luxurious accommodation options are. 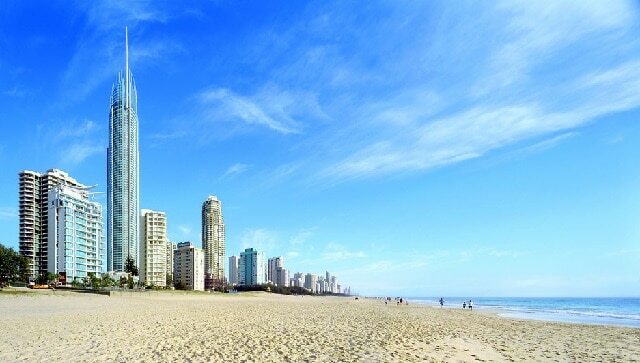 In the Gold Coast there are more than 13,000 guest rooms, which is a pretty big amount for the size of the city. In this number are included all sorts of accommodation such as backpacker hostels, resorts and even luxurious holiday homes such as from Villa Getaways. The latter is an ideal option for someone looking to get the best of Gold Coast with top notch facilities, five star services and with all the amenities in the world. 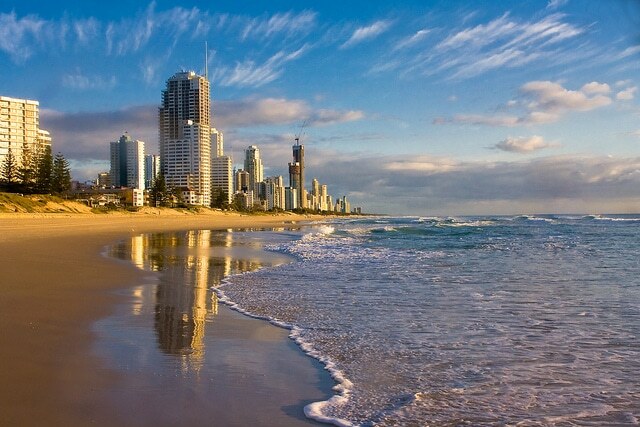 Once you’ve gotten your feet on the ground of Gold Coast, it’s time to start your adventure. There are plenty of leisure activities that you can do in Gold Coast, Snorkelling and diving are some of the water activities that are a favourite for visitors of the Gold Coast. You can rent the equipment and anything else necessary at agencies in the area which also provide underwater tours, perfect for first timers. Off the beaches, there are green areas surrounded by rows of pines and palm trees, which seem to create a perfect harmony with its outdoor cafes and shops, where design houses and markets of all types and colours can be found. Relaxation next to the sea is guaranteed to be an unforgettable experience when it comes to the world known beaches of Gold Coast such as Main Beach and Mermaid Beach. They are also perfect for surfing. Its tropical forests, world heritage sites, are marvellous for enjoying a walk. In addition it’s very convenient they are located inside the Gold Coast. Lamington National Park is an ecological paradise where you can tour through ancient beech forests of black glass and majestic waterfalls, which are crowned by the diverse fauna of the area. The Border Ranges National Park is home to the highest concentration of marsupial species in Australia, and an amazing natural oasis. 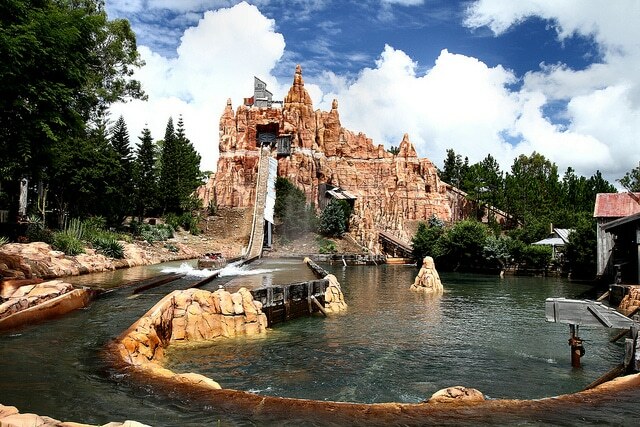 Finally, for those traveling with family, amazing water parks await you. Whether you’re young or old, they’ll make you feel like a child again as you engage in the water games and slides. The most prominent and luxurious ones are Wet’n’Wild and WhiteWater World. 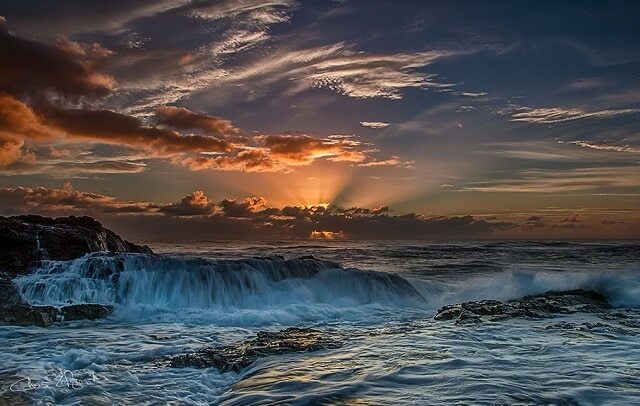 This and much more is what Gold Coast promises to offer, an unmissable destination that promises adventure, luxury and tranquillity in one trip. Photos: Rex Boggs, Aristocrats hat, Chris Lofqvist, Phalinn Ool, Sunland Group.